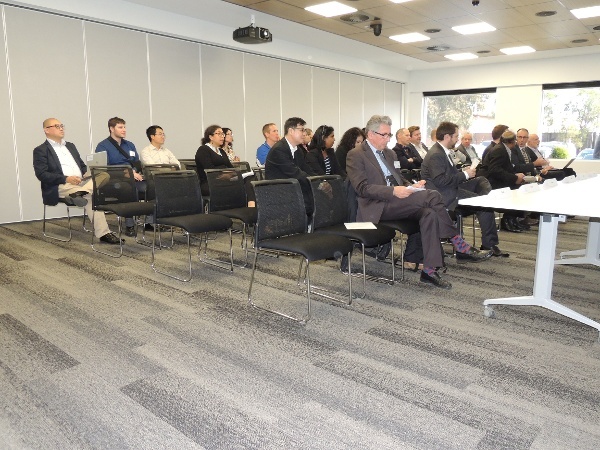 Members of PIARC - the World Road Association - were special guests at ARRB's Melbourne headquarters for a week in April 2019. 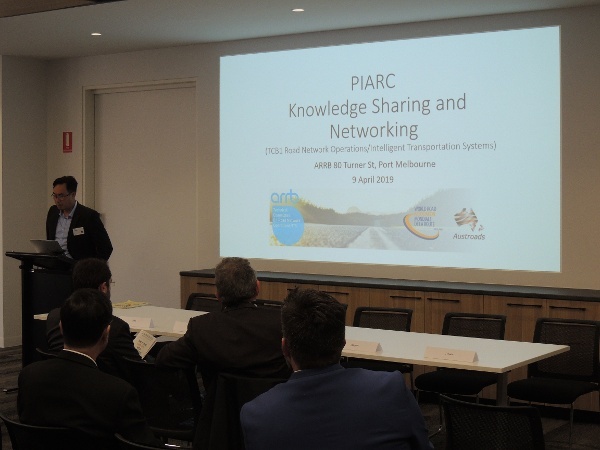 PIARC's Technical Committee for Road Network Operations and Intelligent Transport Systems were involved in several meetings and visits during their stay. 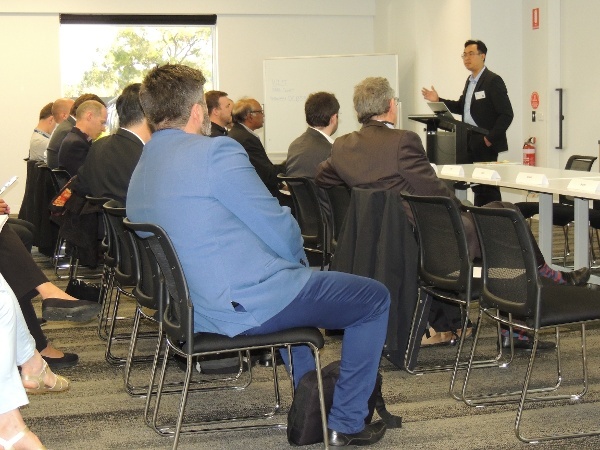 Key to their visit to ARRB was a knowledge sharing session on Road Network Operations and Intelligent Transport Systems, led by ARRB's Ian Espada. Speakers and presenters included Austroads' Natalie Lockwood and John Wall, VicRoads' Sameem Moslih and Jacques Ehrlich from IFFSTAR in France. Issues such as improving capacity, reliability, safety, energy savings, use of new traffic technologies and cost-effective applications via use of ITS were among the topics discussed, as well as investigating low cost ITS applications and big data in road transport.